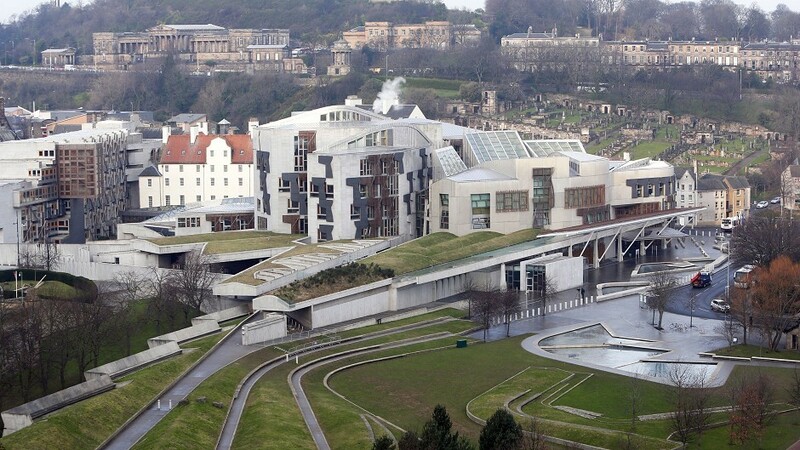 The battle lines of the new parliament have been drawn following the devolution of major new powers to Holyrood. 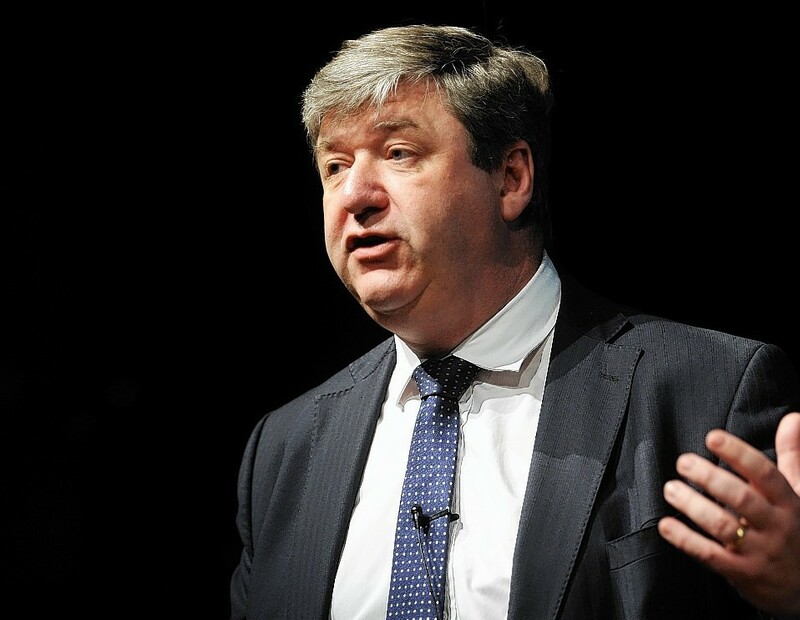 The secretary of state for Scotland will today demand an end to "bickering and blame games" at Holyrood. 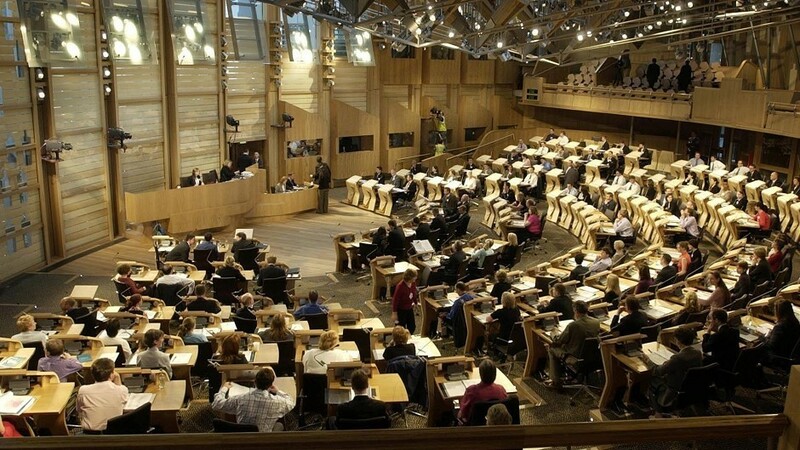 Legislation for new Holyrood powers still falls short of recommendations made by the cross-party backed Smith Commission, according to a Scottish Parliament committee. 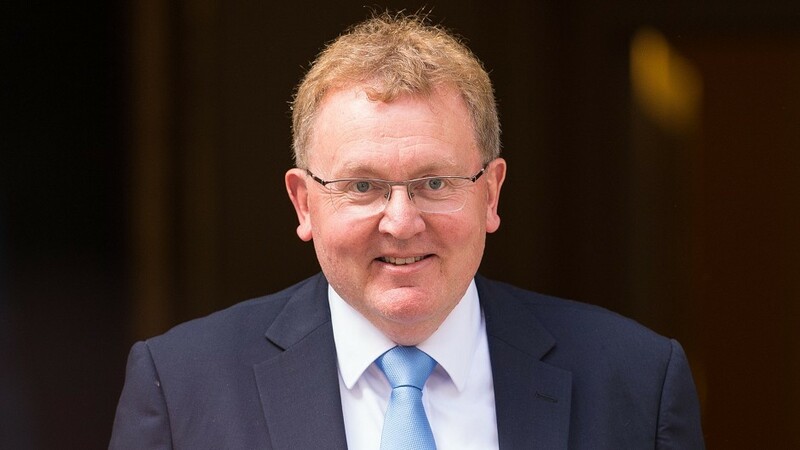 New Scottish Secretary David Mundell has held talks with senior MSPs over calls to hand extensive new powers to Holyrood. 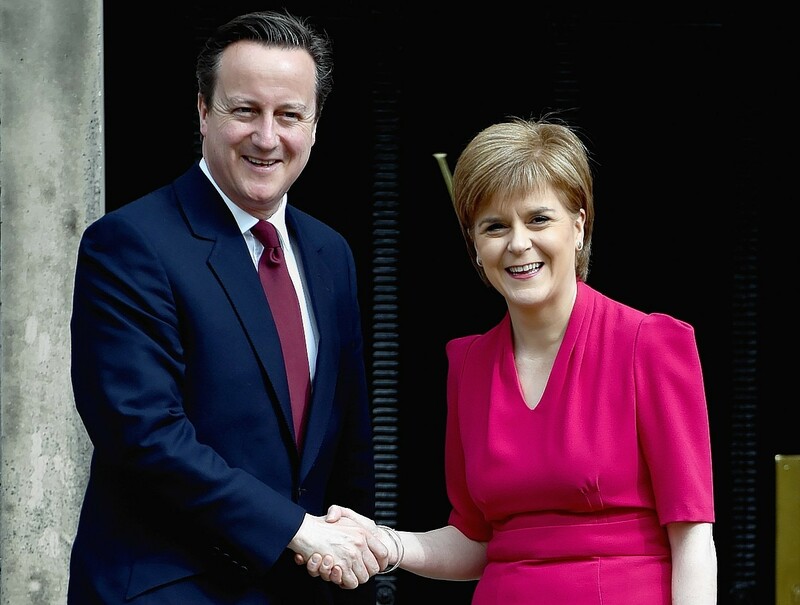 David Cameron is prepared to consider “sensible suggestions” for more powers for Scotland. UK Government proposals to hand more powers to Scotland have come unstuck after being rejected by a cross-party group of MSPs. Nicola Sturgeon has claimed that the SNP is now the main opposition to the Conservatives at Westminster while Labour embarks on a rebuilding process. The Conservatives have pledged to draft new legislation to devolve more power to Holyrood within 12 months of taking office. 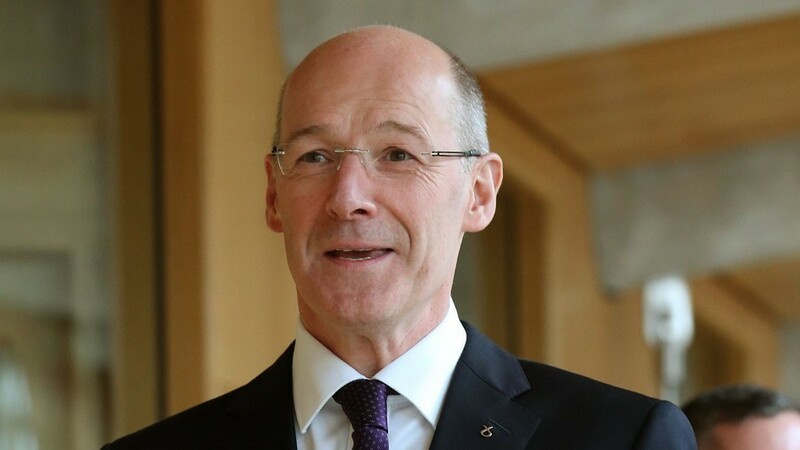 The Scottish Government has been urged to stop campaigning for independence and give new devolved powers for Holyrood the chance to work effectively. 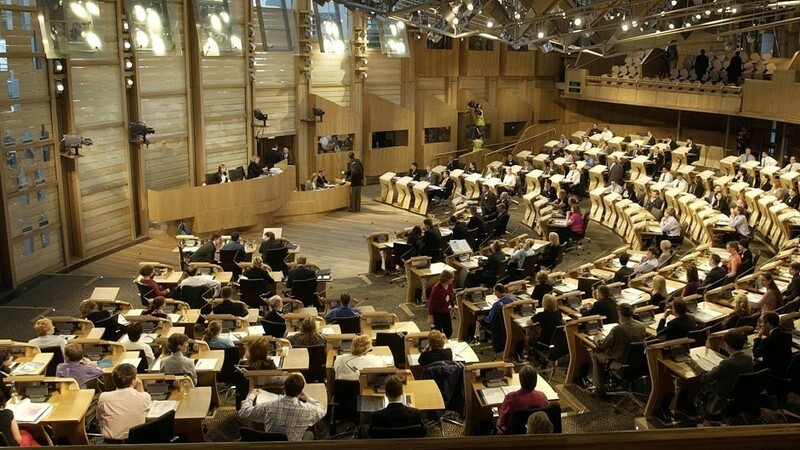 A group of peers has expressed "astonishment" at the way new powers are being delivered to the Scottish Parliament. 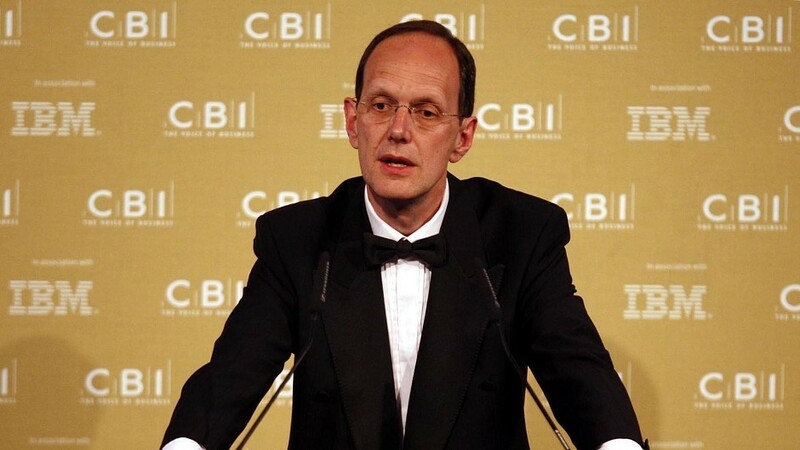 The head of a leading business group will today warn the UK Government against rushing into "devolution by deadline". 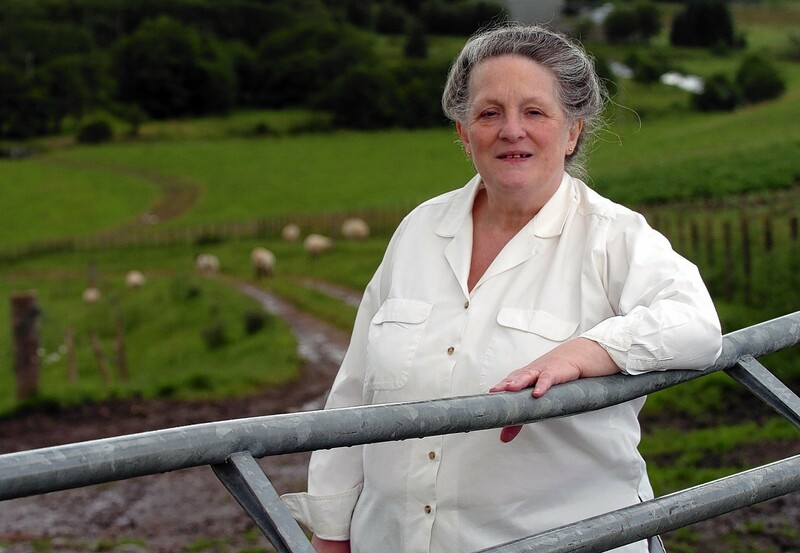 A tenant farmer on the Glenlivet estate says the prospect of Crown Estate management being put in the hands of the local authority fills the farming community with "absolute horror". 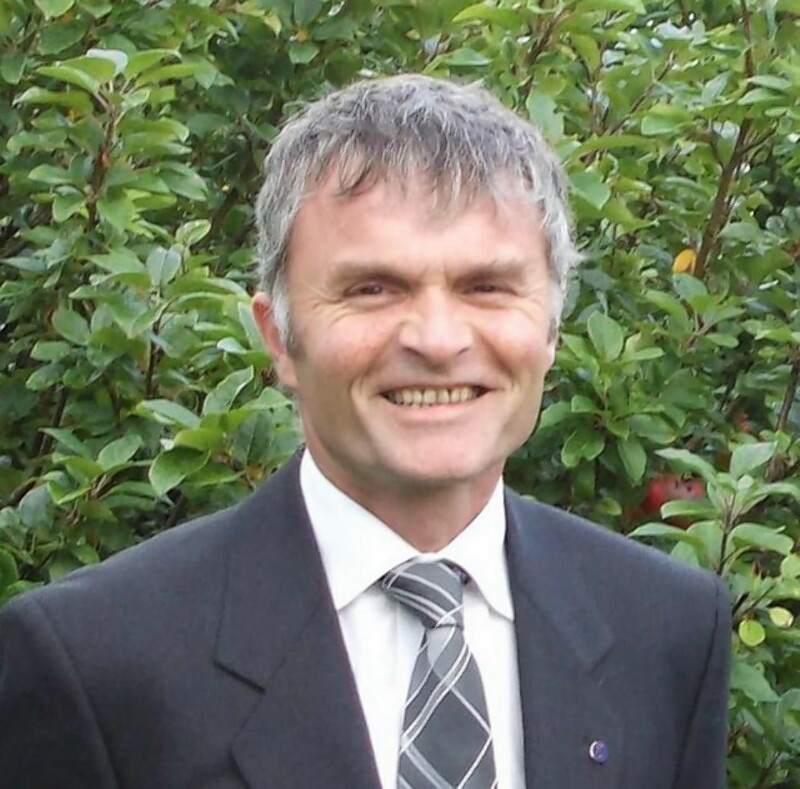 Four SNP councillors filmed setting fire to a copy of the Smith Commission report on new powers for Holyrood have been suspended from the party for two months. 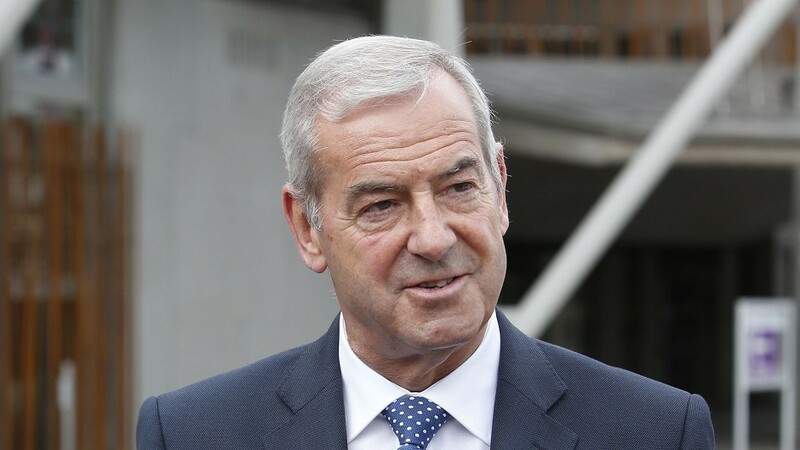 The UK Government could move to bypass Scottish ministers and devolve lucrative new seabed powers directly to north and north-east communities. The UK Government could move to ban Scottish MPs from voting on English-only matters without bringing forward any new laws. 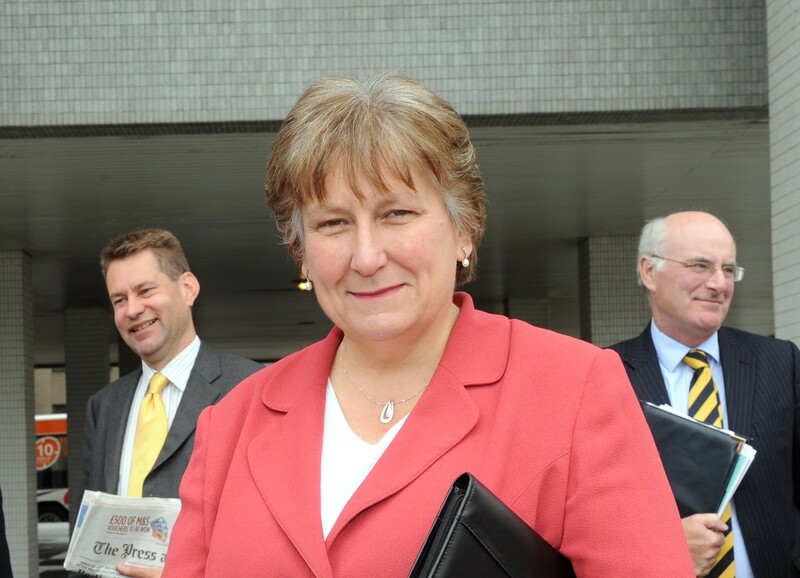 A row broke out over Scottish Government plans for control of the revenues generated by the Crown Estate. 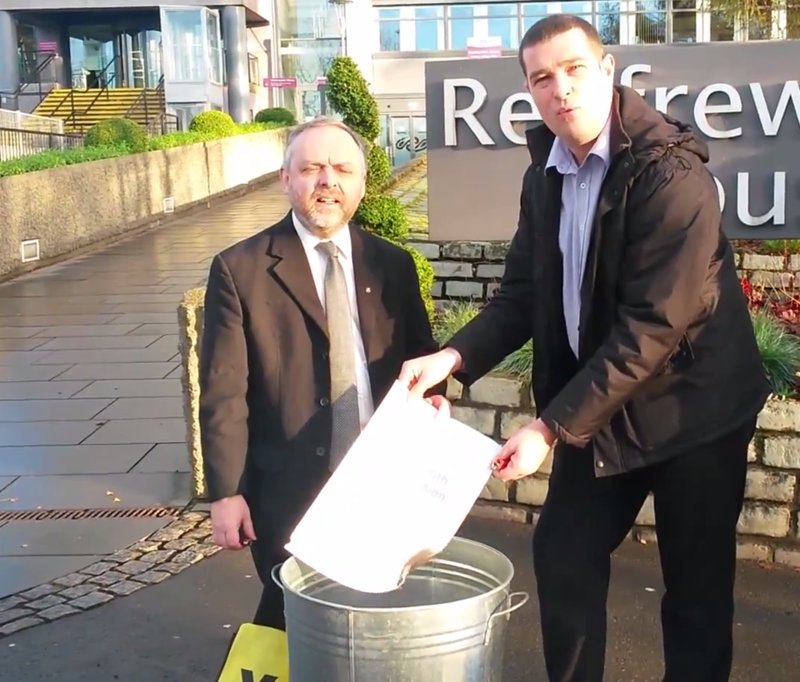 Three SNP councillors have been suspended from the party after they publicly burned a copy of the Smith Commission report on new powers for the Scottish Parliament. 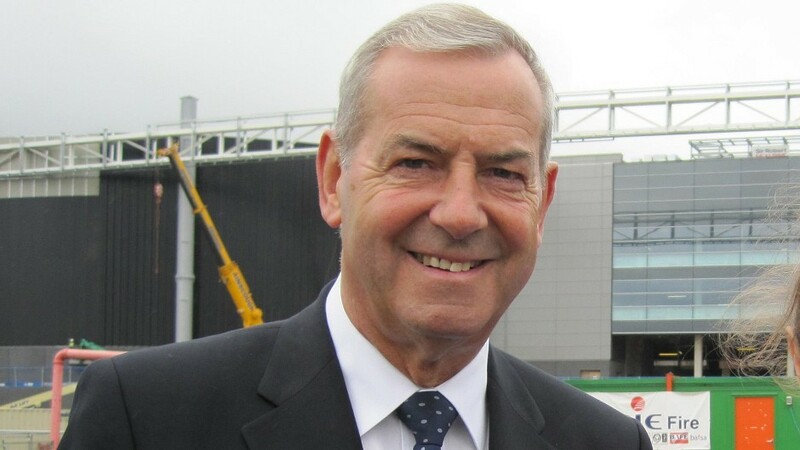 Scotland's First Minister has condemned a group of SNP councillors who burned a copy of the report on strengthening the Scottish Parliament's powers. 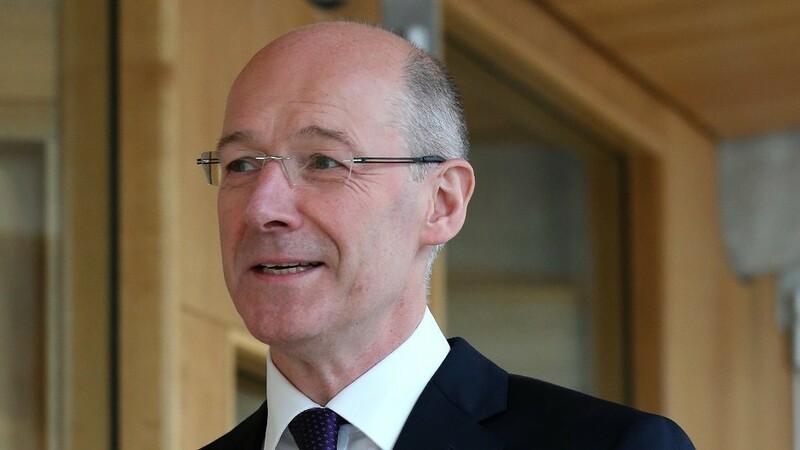 The Scottish Government will continue to argue for more powers despite sweeping proposals for more devolution recommended by the Smith Commission. 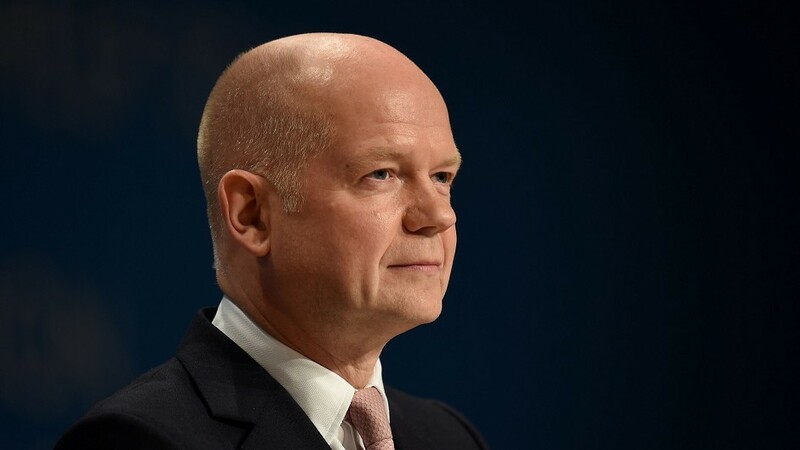 A UK Government minister insisted last night that MPs for Scottish seats could still become prime minister or chancellor in the wake of the new devolution deal. 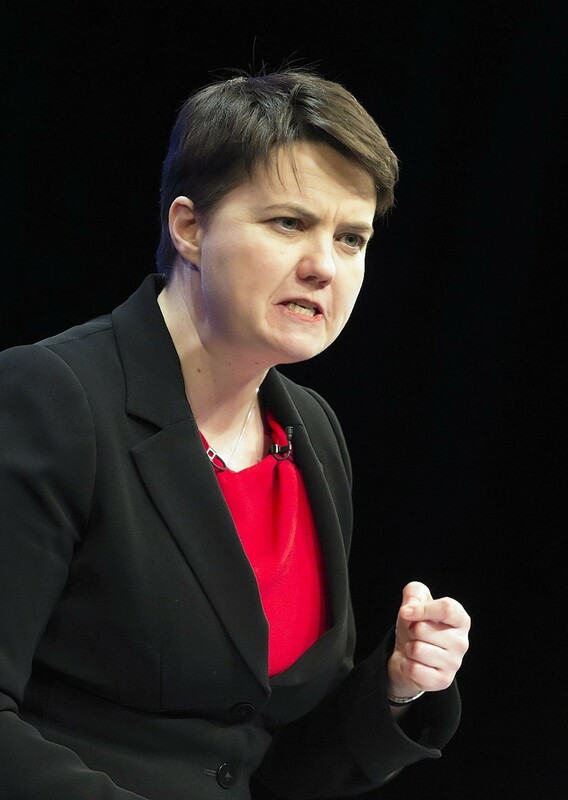 A row erupted last night after the Scottish Government dismissed the Smith Commission recommendations as falling "well short" of what was expected. 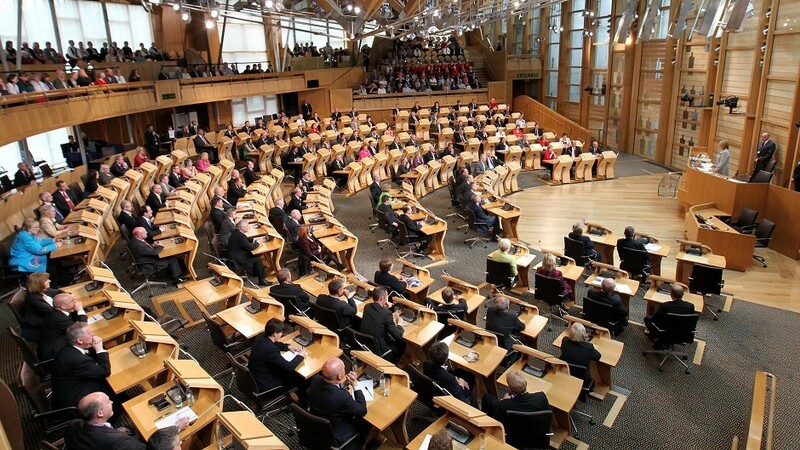 The biggest transfer of powers from Westminster to Holyrood since the establishment of the Scottish Parliament has been recommended by the Smith Commission on further devolution. Prime Minister David Cameron has been urged to accept a recommendation to devolve responsibility for elections to the Scottish Parliament. 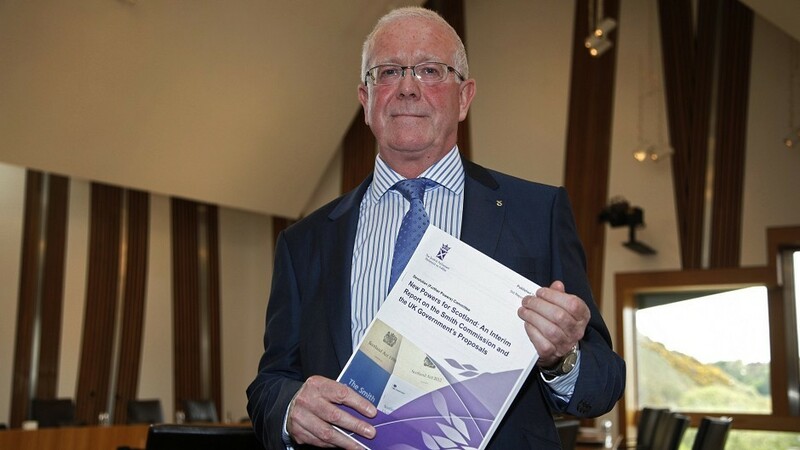 A body examining new powers for the Scottish Parliament is today expected to recommend that control over Air Passenger Duty (APD) is devolved. 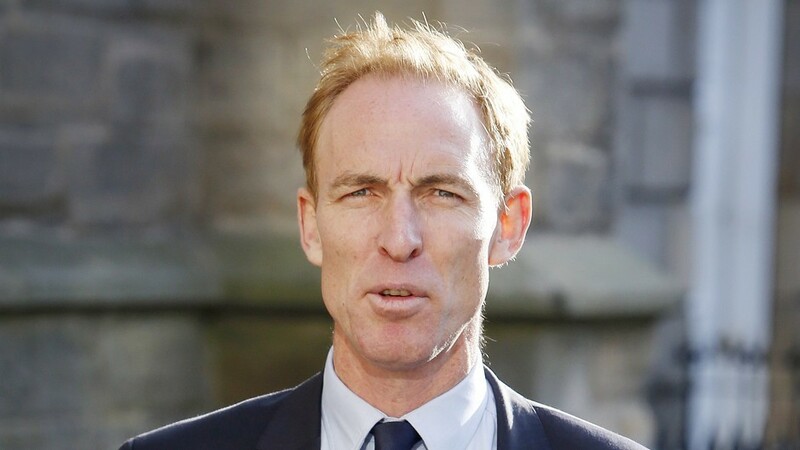 The MP bidding to become the new Scottish Labour leader will today back full devolution of income tax despite warnings it will pave the way for Britain's break-up. 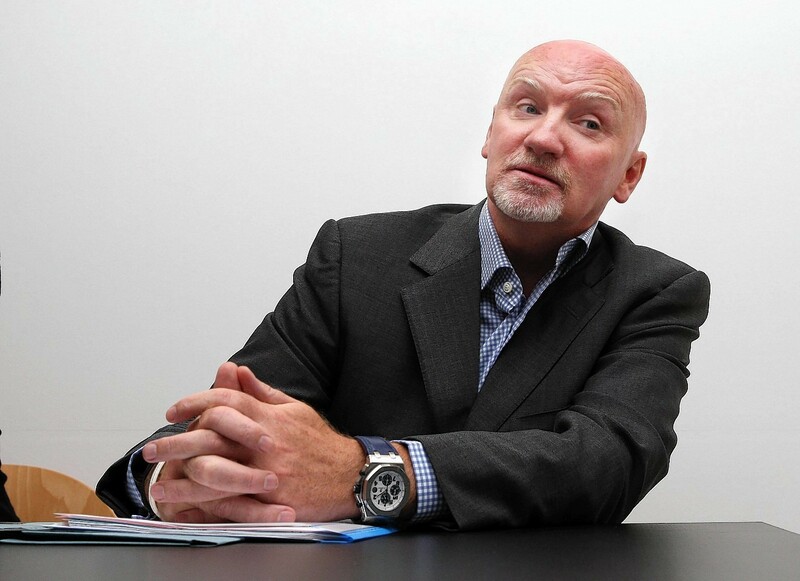 More powers for the Scottish Parliament are a mere "stepping stone" to independence, according to a north MSP. 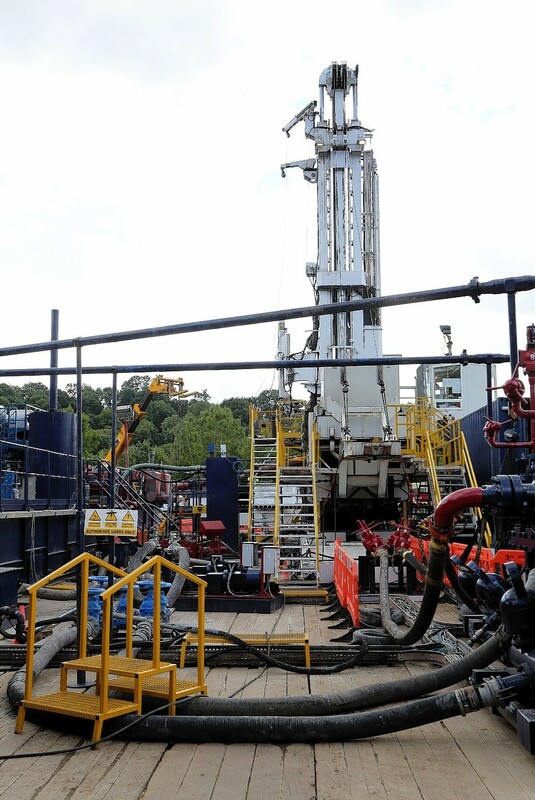 Labour shadow energy minister Tom Greatrex is calling for mineral access rights to be devolved to Scotland. 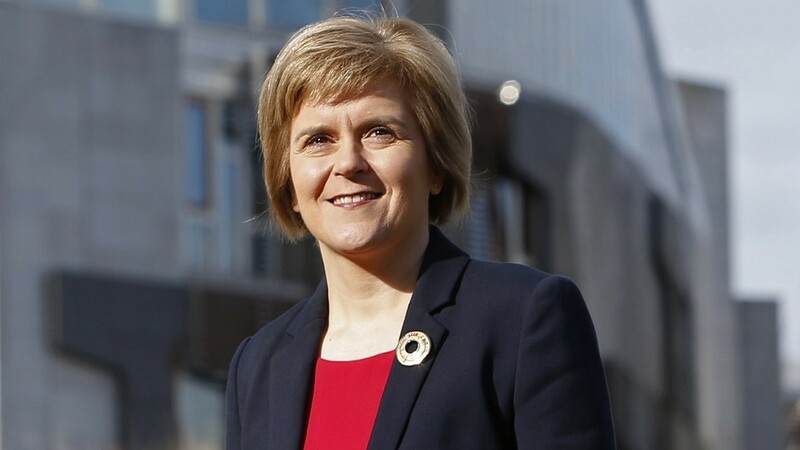 First minister-in-waiting Nicola Sturgeon has called on Westminster parties to back proposals to hand powers over the minimum wage to Holyrood. 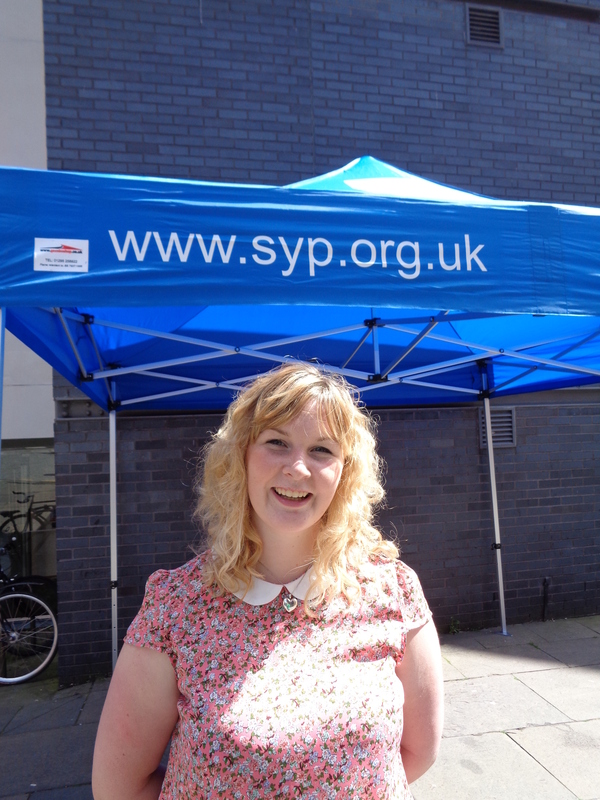 The Church of Scotland has said it wants Holyrood to be imbued with new powers to help tackle poverty and inequality. 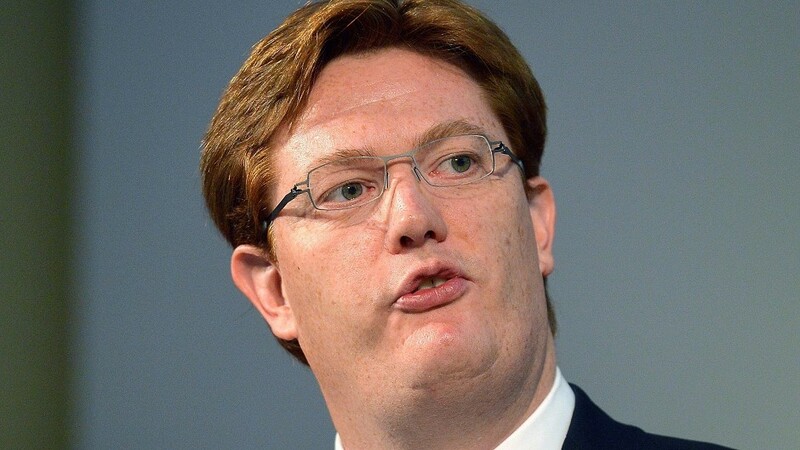 Devolution of North Sea revenues would be "pretty disastrous" for the oil and gas industry, Danny Alexander has claimed. 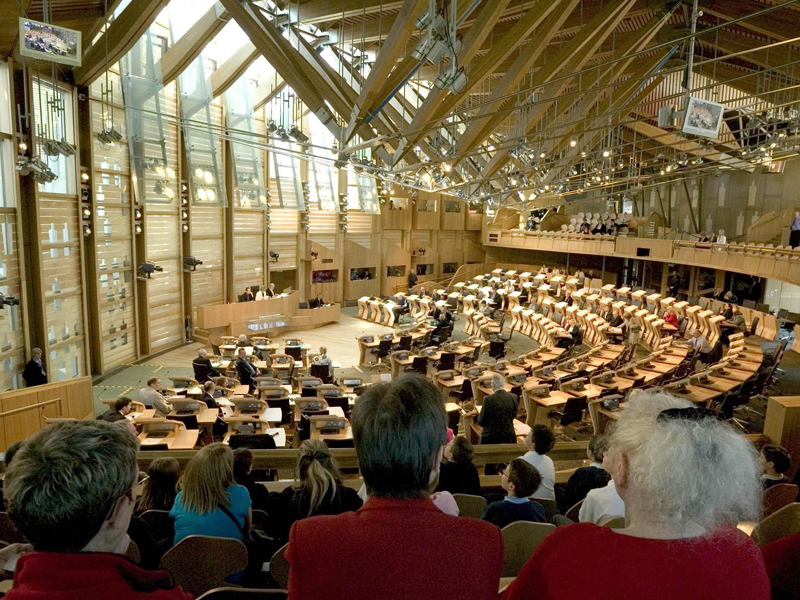 Thousands of people have submitted ideas on what kind of new powers they think should be devolved to the Scottish Parliament.